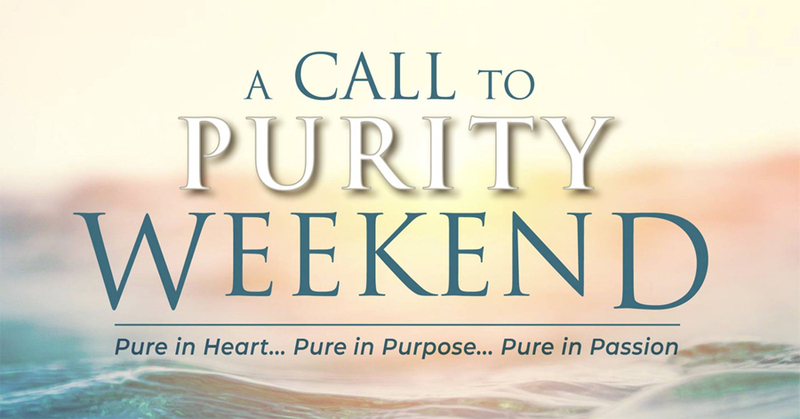 Join us in Jefferson City, MO for "A Call to Purity Weekend." The conference is free. A love offering will be taken. The conference will start at 7:00 pm on Friday and conclude at noon on Saturday. Pre-registration helps us in our preparation of materials. Participation is limited to age 15 and above unless accompanied by a parent. The minimum age for those attending with a parent is 12. Childcare will not be provided.